Well it has arrived. The ECB stress test of European banks today on Sunday is expected to see at least 20 percent to nearly 40 percent of all European banks fail. They just cannot understand raising taxes reduces disposable income and thus the economy, borrowing, and investment – dah! European banks are not doing well even after the billions of euro that the ECB has pumped into their dead bodies in recent years. 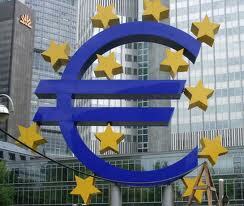 This result will represent a disaster for European monetary and banking policy. They just cannot figure this out. Amazing how the most arrogant and brain-dead are attracted to government.